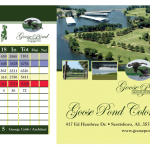 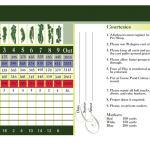 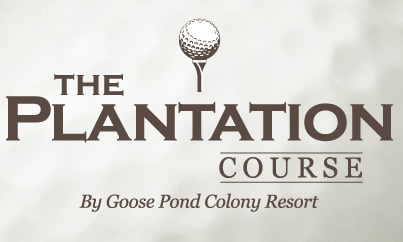 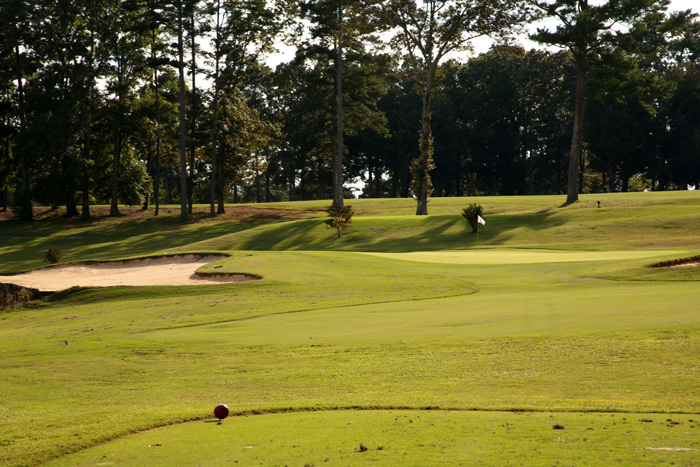 This course is a George Cobb design that opened in 1971. 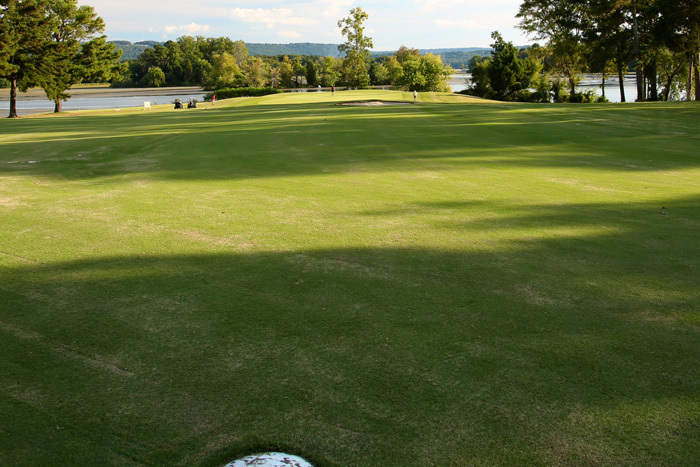 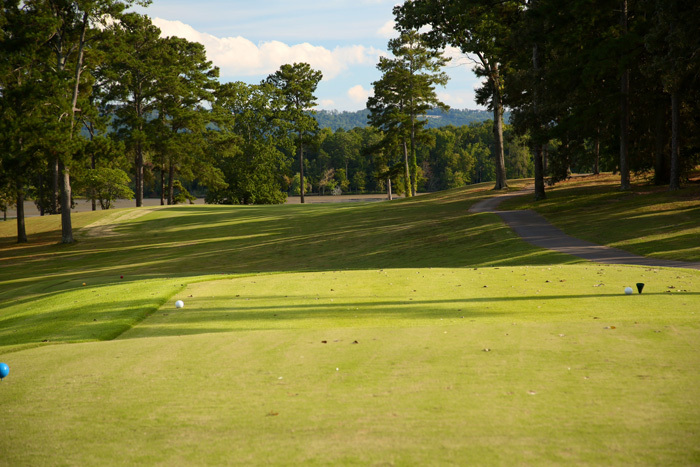 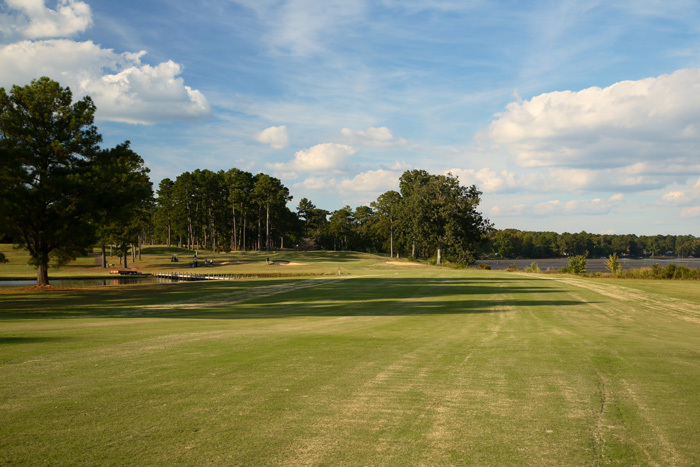 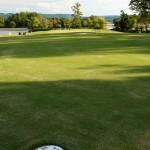 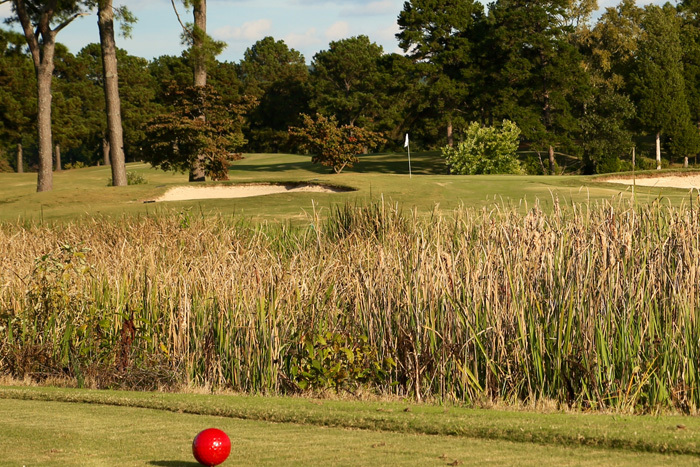 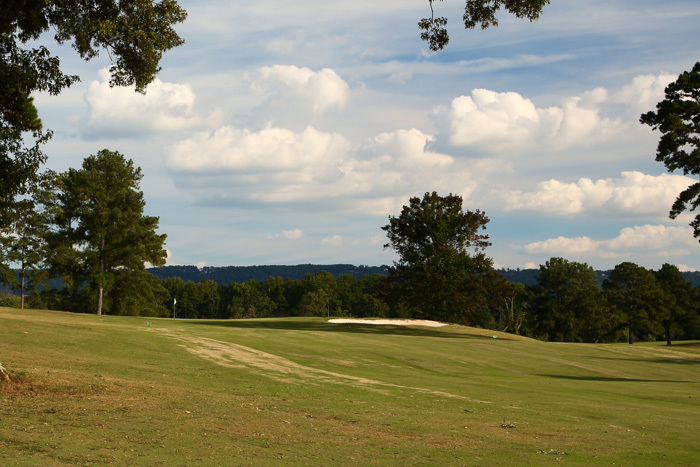 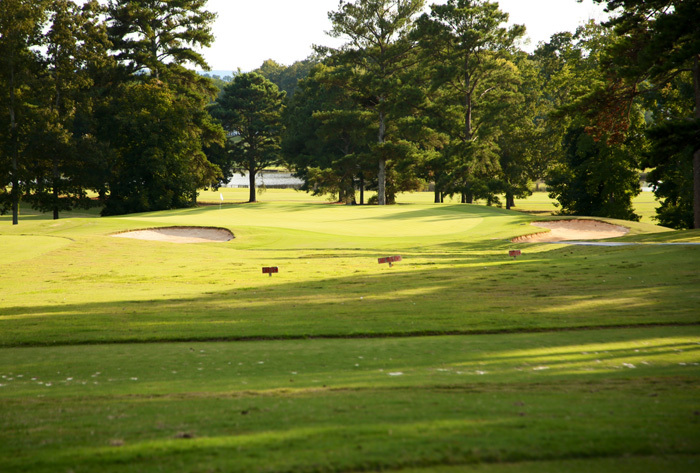 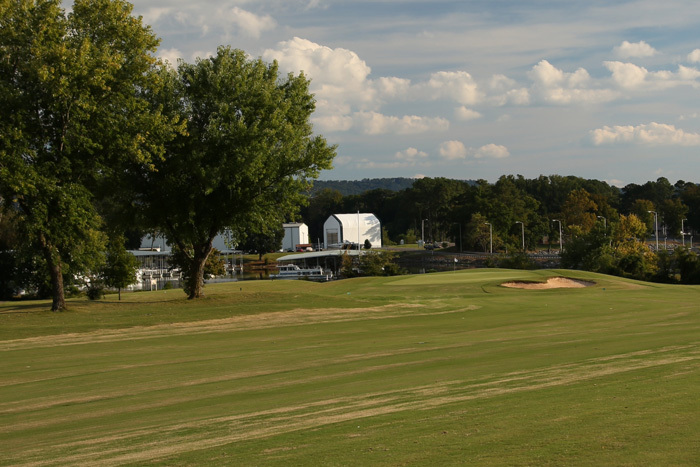 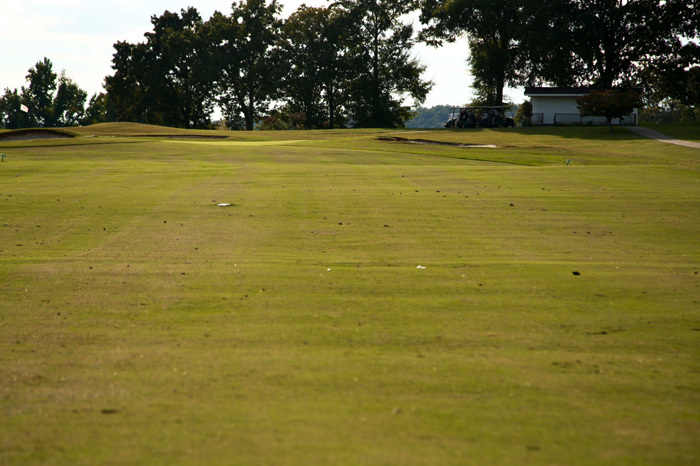 With its natural layout and views of the Tennessee River from every hole, the course has received many accolades over the past few years. 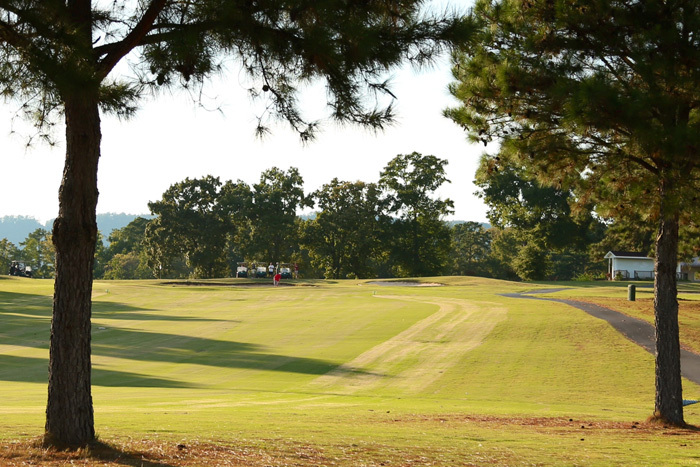 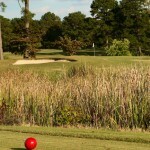 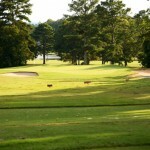 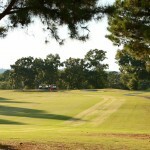 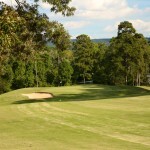 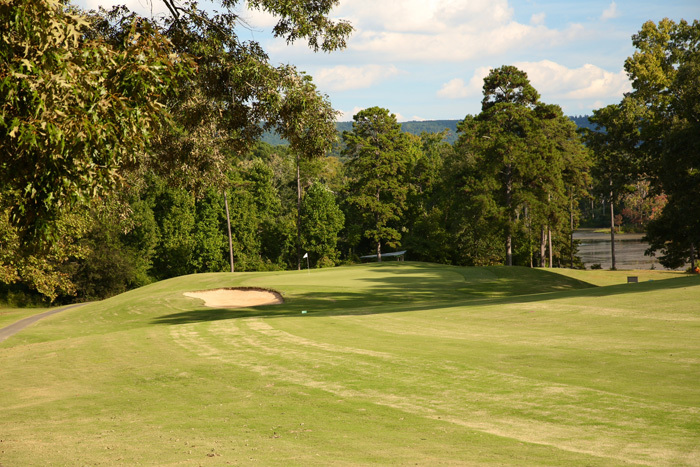 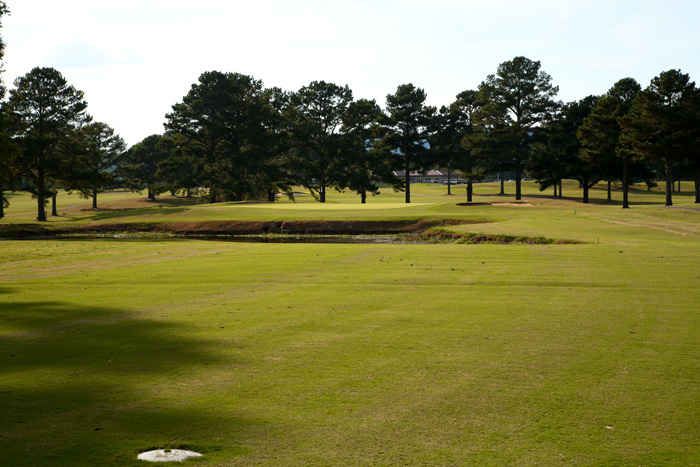 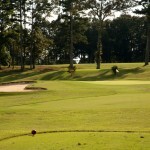 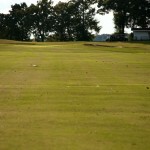 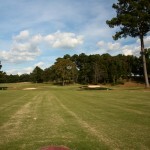 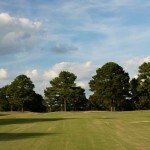 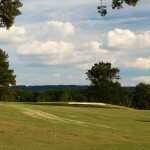 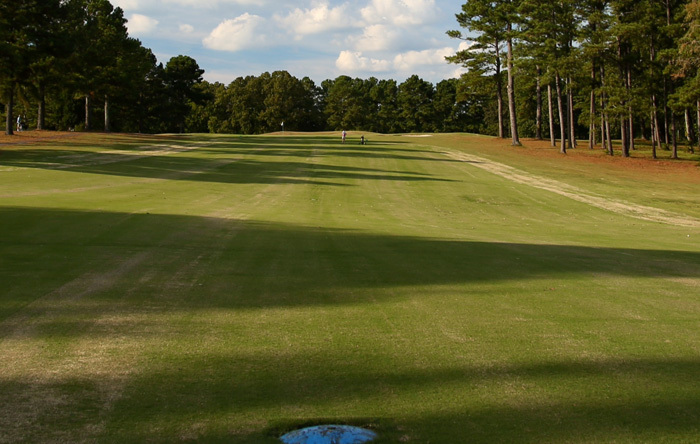 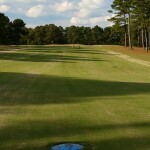 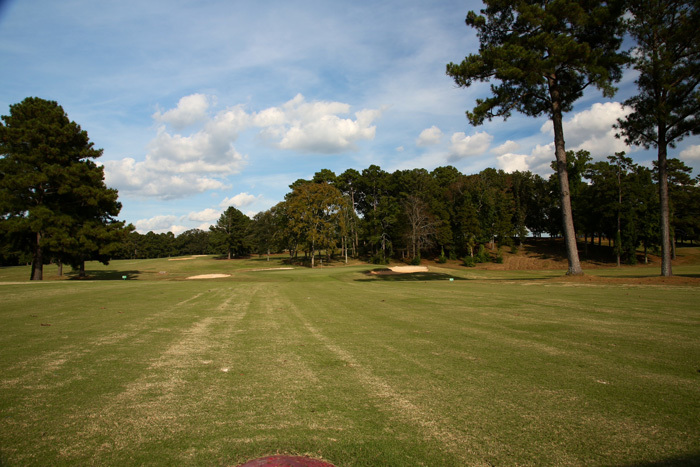 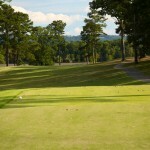 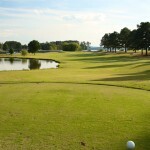 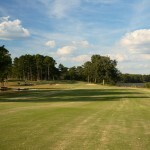 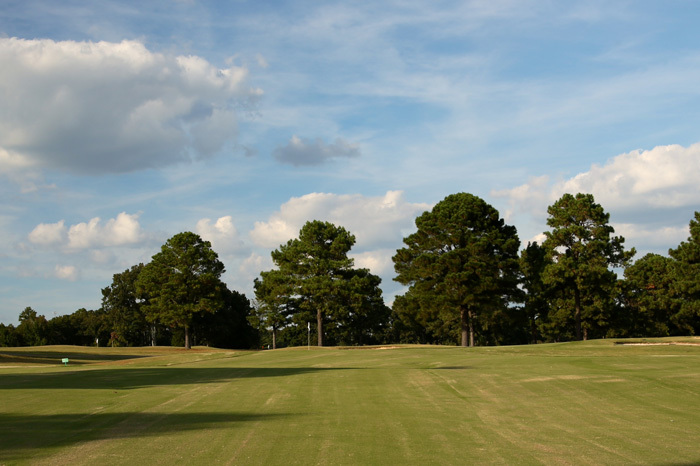 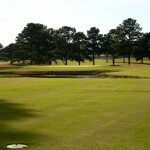 Voted “most fun course to play in north Alabama” in 1995 and 1996 by the Dixie Section of the PGA, the course is listed in Golf Digest Places to Play with 4 stars 2008/2009. 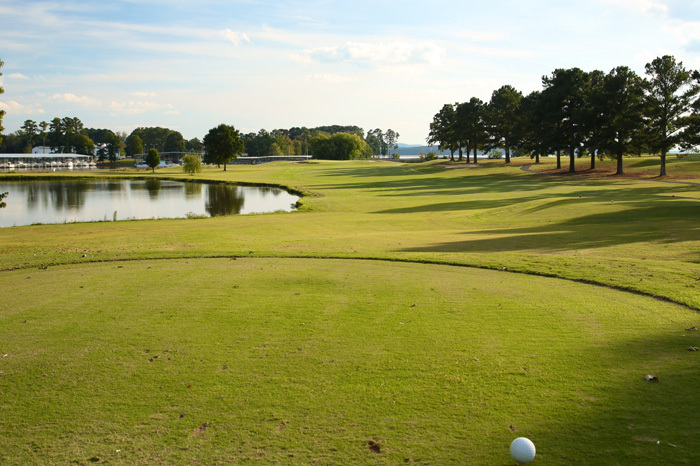 Host of the NJCAA Div II Men’s Golf Championship, The Lake Course by Goose Pond Colony Resort is enjoyed by pro and amateur alike. 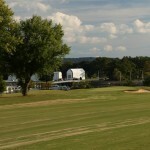 The Lake Course at Goose Pond Colony.